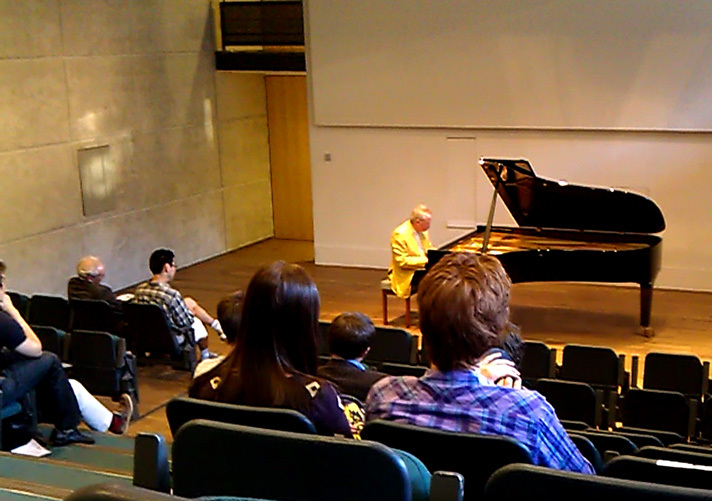 The Music Room in the Sloane Robinson building houses a grand piano, an upright piano and a harpsichord. A grand piano is housed in the O'Reilly Theatre, and the West Vestry and the Pusey Room both have upright pianos available for practice. 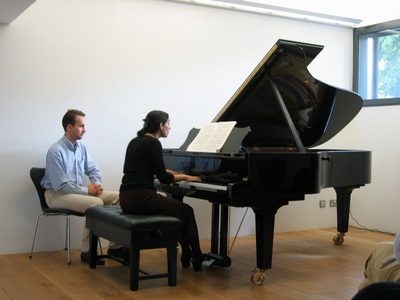 Permission must be obtained to use any of the College pianos, and the music room for practice. 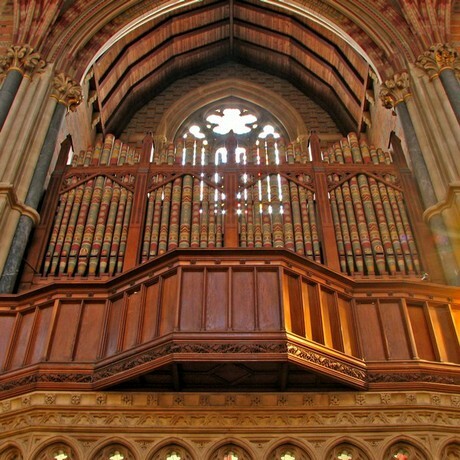 To apply for permission, please simply complete this form and return to music@keble.ox.ac.uk. Once processed, bookings may be made through the Porters. The Chapel houses a magnificent Kenneth Tickell pipe organ, dedicated in Michaelmas 2011, widely considered to be one of the best and most versatile instruments in Oxford. There is also a 4-stop chamber organ (Richard Moore, 1998). 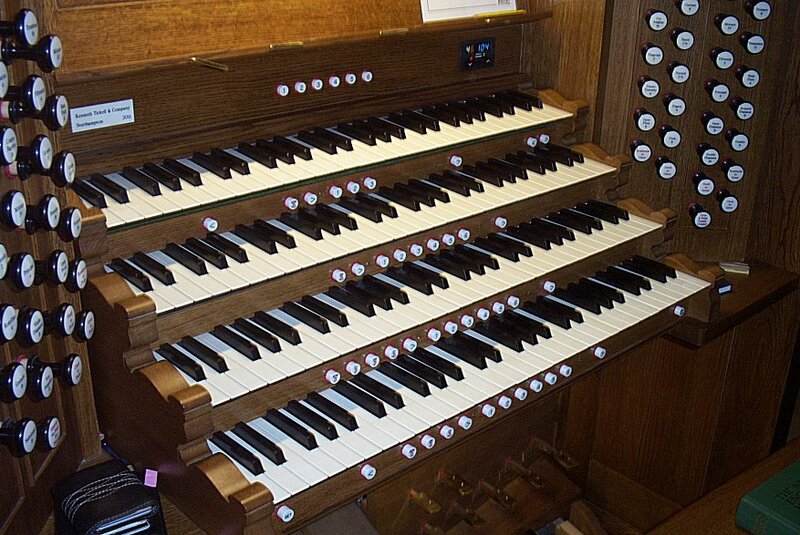 For permission to use either of the organs in the Chapel please contact the Director of Music, Matthew Martin. Approved ensembles can make use of the College Bar at certain times. The College Bar hosts Open Mic Nights, organised by KCMS, the JCR or Keble Arts, each term. Permission to use the bar must be obtained each time the room is required for practice. Bookings should be made at least one full day in advanced via the Porters, and are subject to approval by the Bar Manager. Please contact the Secretary for more information.